AMAZING: TONY ELUMELU UNVEILS FULL LIST OF 2019 ENTREPRENEURS. 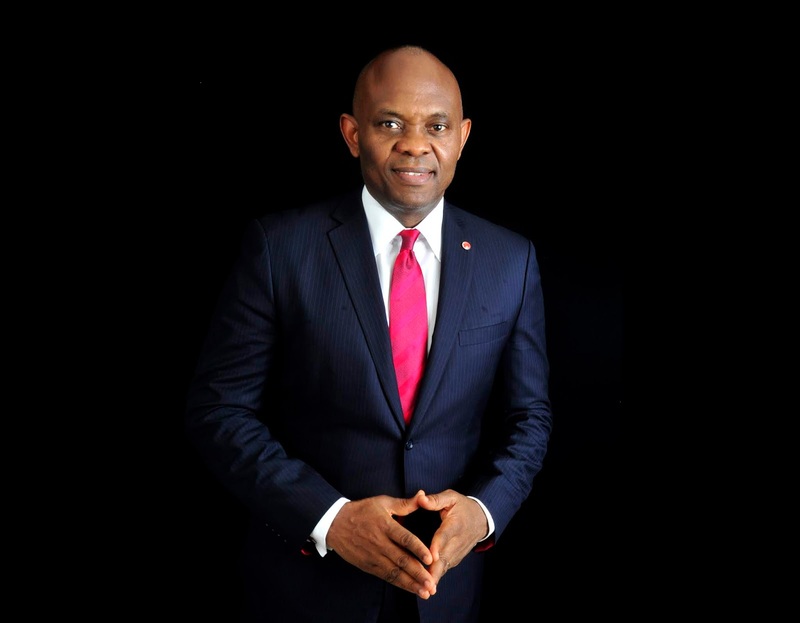 The Tony Elumelu Foundation (TEF) has announced 3,050 African entrepreneurs, drawn from all 54 African countries, selected to join the fifth cycle of its $100 million TEF Entrepreneurship Programme. The announcement was made at the Transcorp Hilton, Abuja, during the selection process by Accenture Development Partners. According to TEF, the latest figure shows about 50% increase from the over 1400 that made it in 2018. This year, over 216,000 applications were received, an increase from last year’s 151,000. Nearly 90,000 were submitted by female entrepreneurs, an increase of 45 per cent, illustrating the Foundation’s strategy to achieve greater gender balance. The Foundation said the selected entrepreneurs will each receive non- refundable $5,000 of seed capital, access to mentors, and a 12-week business training programme, directly focused on the needs of African entrepreneurs. On July 26 – 27 2019, they will gather at the TEF Entrepreneurship Forum, the largest annual gathering of African entrepreneurs and the entrepreneurship ecosystem on the continent. In her speech, wife of the President, Federal Republic of Nigeria, Mrs. Aisha Buhari, commended the Programme’s impact on the continent, charging the selected entrepreneurs to contribute to the advancement of the African continent.